The presidential debates are coming to Facebook. ABC News is partnering with the social network to stream the three upcoming presidential debates between Democratic nominee Hillary Clinton and Republican nominee Donald Trump, as well as the vice presidential debate between Tim Kaine and Mike Pence on Tuesday, October 4. 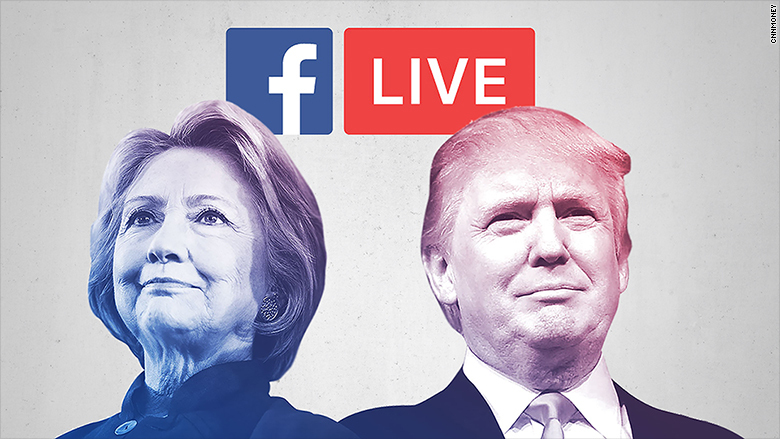 The news network will broadcast live coverage on debate days via Facebook Live, the streaming service that lets anyone share video to Facebook in real-time. It will include footage from the post-debate media room, anchor commentary and correspondent analysis. Its apps and website will feature the same content live. An ABC spokesperson said the network will closely follow user comments on Facebook and include them in pre- and post-debate coverage. Meanwhile, two hours before each debate, ABC News will stream on Facebook Live an original series called "Straight Talk," hosted by anchors Matthew Dowd and LZ Granderson. While the network is producing and distributing the content, Facebook will help the company collect relevant insights, such as trending keywords and sentiment, for further coverage. The partnership highlights the nebulous relationship between Facebook (FB) and news organizations. 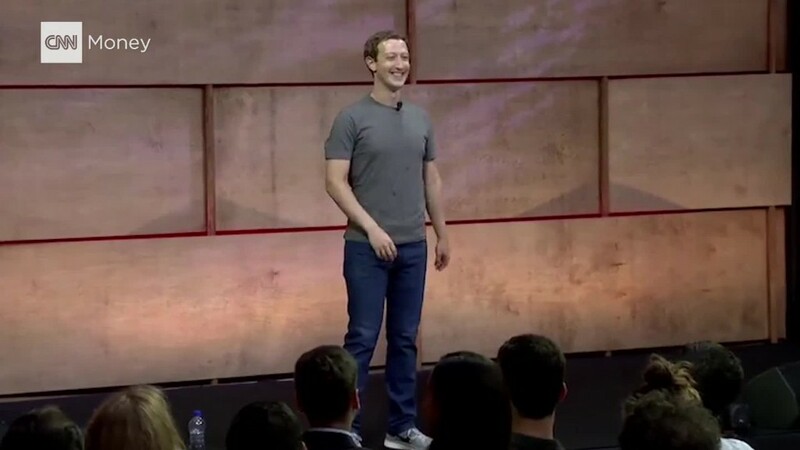 CEO Mark Zuckerberg maintains Facebook is a tech company -- not a media company -- despite its partnerships and efforts to encourage publishers to broadcast via Facebook Live. The move follows ABC News' similar Facebook Live coverage of the conventions this year. The first presidential debate, which will be held on Monday, September 26 at Hofstra University in New York, is expected to break audience records, the Hill reports. The next two debates will be on Sunday, October 9 at Washington University in St. Louis, and Wednesday, October 19 at the University of Nevada in Las Vegas.